Dr Radia developed her interest in acute paediatrics with rotations through the intensive care units at the Evelina Children’s Hospital, St Mary’s Hospital and King’s College Hospital. Following completion of the RCPCH HDU special interest (SPIN) module she qualified as a General Paediatrician with a Special Interest in High Dependency Care (HDU), and was the Lead Consultant for the Paediatric Assessment Unit (PAU) at Croydon University Hospital prior to moving to King’s College Hospital. Dr Radia has an interest in medical education and in 2016 developed, with a PICU Consultant, the HDU SPIN Teaching Network. This network provides peer support, mentoring and monthly hybrid teaching sessions to paediatric trainees across the UK. 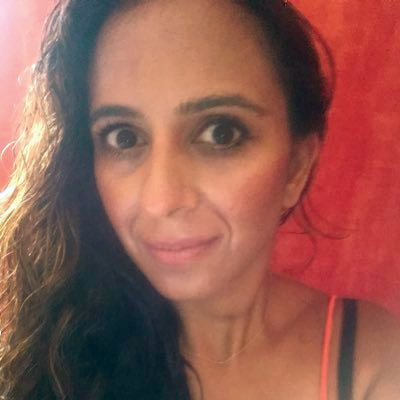 Dr Radia is also an active member of the London School of Paediatrics, and has recently been given the role of Training Programme Director for Simulation in South London and Return to Practice. She runs the very well received Paediatric Return to Acute Clinical Practice (PRACP) Course, which utilises high fidelity simulation coupled with relevant lectures and holistic support, to facilitate the return to clinical practice of any trainee who has had a break in training.